The Unlovely Child received the I.B. Lavan Award from the American Academy of Poets in 1987. 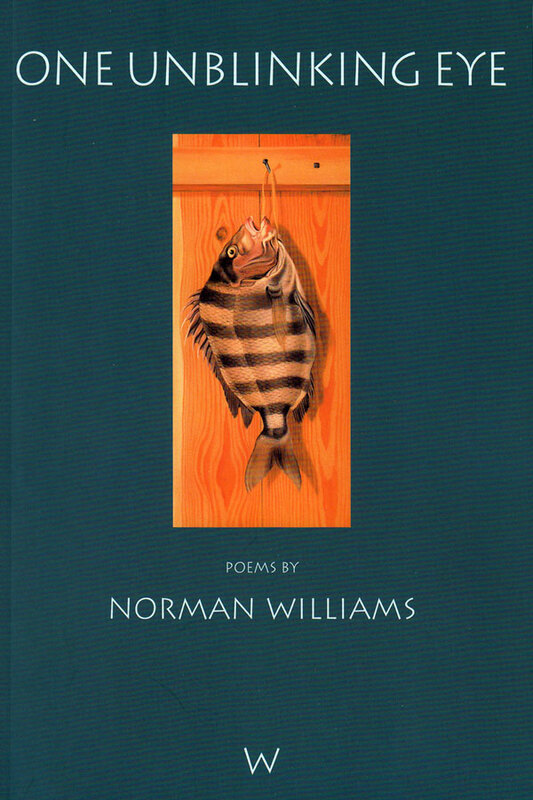 Williams has also received an Award in Literature from the American Academy and Institute of Arts and Letters, an Ingram Merrill Fellowship, and the Amy Lowell Fellowship from Harvard University. His poems have appeared in the New Yorker, Hudson Review, Kenyon Review, New Criterion, Georgia Review, and New England Review, among other publications. In addition to his poetry, Williams has published literary criticism, book reviews, and legal articles. 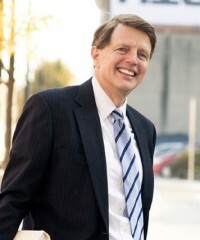 He has appeared before the U.S. Supreme Court in several cases, including the eponymous Williams v. Vermont. Williams is married and has two children.